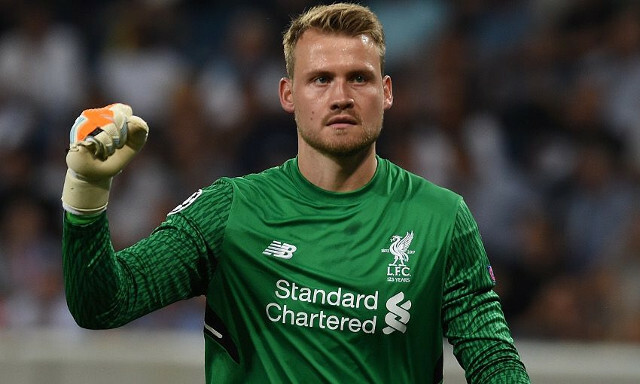 Jurgen Klopp insists Simon Mignolet remains to be Liverpool’s first choice goalkeeper despite being left out of the squad for Sunday’s win against Arsenal. The Belgian was not reported to be dealing with any injury problems but wasn’t involved at Anfield, with Loris Karius starting the game and Danny Ward taking a place on the bench. With fans somewhat bemused by the decision, Klopp took to his post-match press conference to explain why he had rested Mignolet. “Intensity for a goalkeeper is different. It’s not a physical intensity, it’s a mental intensity. We created a situation before the season where we said we wanted to have three really strong goalkeepers, that’s our situation now,” he told Liverpoolfc.com. Mignolet was superb in the final stages of the 2016/2017 and appears to have carried that form into the new season, making it easy to see why his absence caused so much confusion. Though it was the main talking point in the build up to the game, Liverpool’s goalkeeping situation didn’t play a role in what was a dominant win over Arsene Wenger’s men. A few nervy moments aside, Karius made some promising punches from Arsenal crosses and will have been pleased to come away with a clean sheet. In the end, a risky decision caused no harm.